With Dell Inspiron 15 7559T-70814G, you’ll have all the power you need to enjoy both gaming and entertainment. 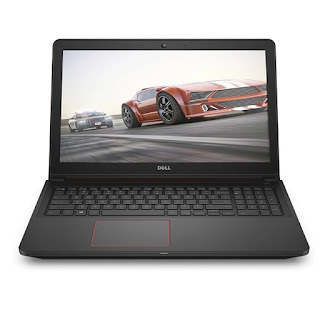 It is exacly the same with Dell Inspiron i7559-12623RED , just the name is different base on different countries. 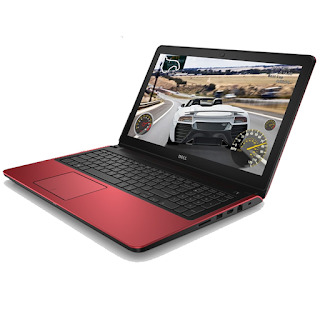 If you are looking for a laptop for gaming, than you should take a look at this laptop. 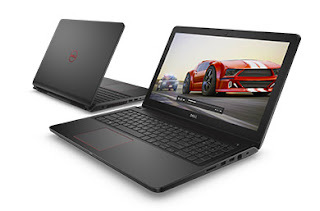 It is not cheap for most of the Malaysians, but it’s considered as a good gaming laptop as there is a GeForce GTX 960M, 8GB DDR3L RAM and 1TB hybrid hard-disk-drive(HDD) with 8GB solid-state-drive(SSD) as cache. This laptop is installed with Win 10 Home and having a processor of Intel Quad Core i7-6700HQ with a base frequency of 2.6GHz and up to 3.5GHz turbo boost mode. A 8GB DDR3L RAM stick is included in this laptop, there will be another RAM slot available for you to upgrade to maximum of 16GB RAM. Also, there is another m.2 slot available for you to add SSD. Well, what I suggest you to buy is Samsung 850 EVO 250 GB M.2 SSD (MZ-N5E250BW). The laptop is no sealed, you can open it just unlock one screw and install the RAM stick and SSD. "You are advised to call 1800-88-0301, Dell Malaysia spare part team for further information. If the laptop is damaged due to the process of changing parts or due to the wrong part used on the it, it will void the warranty", answer from Dell Malaysia. Click HERE to buy this SSD with 17% discount from Lazada.com!!! As I mentioned, this laptop is advertised as a gaming laptop. 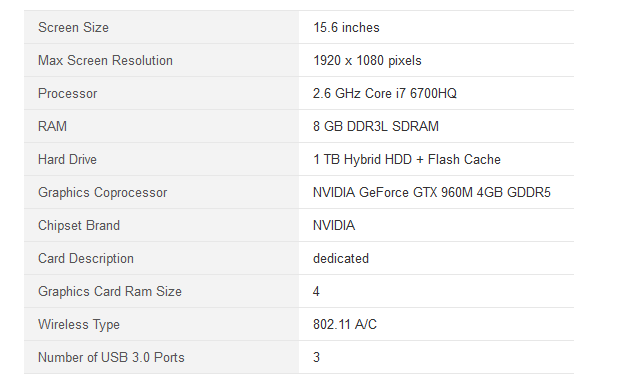 There is a Nvidia GeForce GTX960M 4GB GDDR5 graphic card. Although it is not as good as GTX970 or higher, it allows you to play almost all games at high setting 1080p and receive 30 frames per second. Another good thing is the graphic card has 2 fans, but it is remarkble quiet during gaming. The 15.6 Inches screen of the laptop is Anti-Glare LED Backlit Display Screen, it is anti-glare and with a 1920×1080 resolution, it is not a touchscreen but already good enough for gaming and other entertainment. Moreover, there are 3 USB 3.0 connectors. HDMI is also provided. The sad thing is there is NO optical drive in this laptop. If you want to read DVD, or install game via DVD, you might need to buy an external DVD drive. Feel like want to get one? Click HERE to get this laptop from Lazada.com!!! Online chat with Dell agents to ask any questions. Excellent graphic card: NVIDIA GeForce GTX960M 4GB GDDR5, while gaming, the fans are remarkably quiet! HOWEVER, if you want to cut down some cost, you may choose another similar laptop. The only difference is just the RAM, which is DDR3 instead of DDR3L. There will be 2 colours for you to choose. Choose the colour you want and click in the picture to buy the laptop(RAM DDR3 instead of DDR3L) with 7% discount from Lazada.com!! !